The Anthropomorphism of AI - Traits AI, Inc.
And then, without any apparent reason she stopped responding! 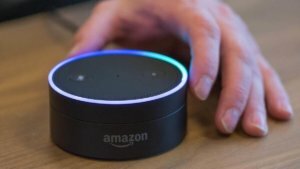 My friend instantly said, “oooh, she may not like rock and she’s mad at you now!” I was thinking about it later and I noticed that even though Alexa isn’t a human, we ascribe personality traits like beliefs, intentions, or feelings, not just to Alexa but also to other AI assistants. I did little bit of research, and I found out that this phenomenon has been part of our societies for a long time. 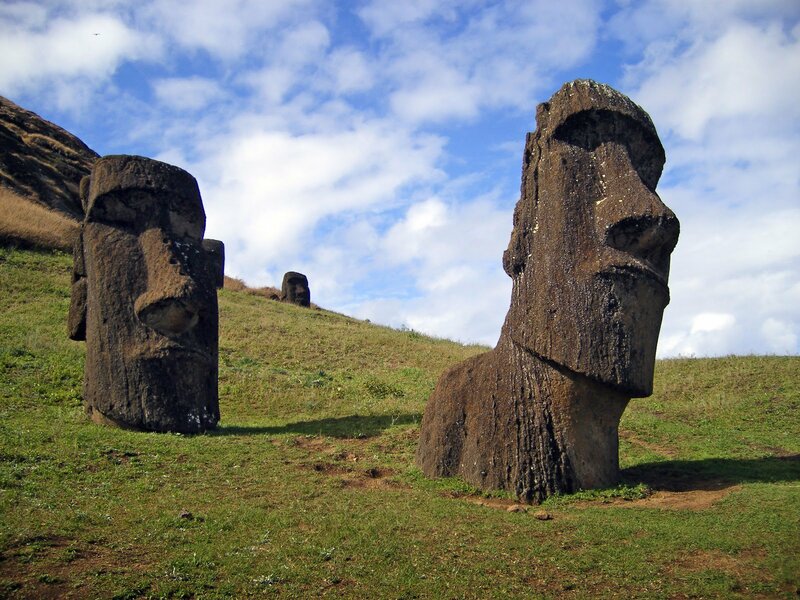 It is known as Anthropomorphism and it can be defined as the presenting or treating of animals, gods, and objects as if they are human in appearance, character, or behaviour. Society has always associated human characteristics to animals, objects, ideas, etc. 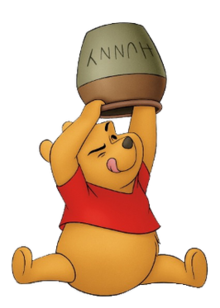 One example of anthropomorphism is the cartoon character Winnie-the-Pooh; he is a bear that is personified with human characteristics such as compassion, hunger and intelligence. Even though Pooh is an animal, he still has human characteristics. Even now as AI assistants are becoming more prevalent, we have started treating them like humans, too. This is good news for Traits AI because it shows that the threshold for when an AI avatar becomes recognized as its own persona is quite easy to reach. Traits AI can make AIs with personality characteristics that will help reach this threshold and surpass it as people come to accept AI avatars as independent thinking systems. Have you ever started to wonder what Alexa, Siri, or Google Assistant was thinking? We are really fascinated with stories about how people start to perceive AI as having human traits. Have you ever began thinking of them as a person with feelings? Tell us about it in the comments section below!